Description I sell lots of these fabulous Reading glasses in the shop, they suit most people. 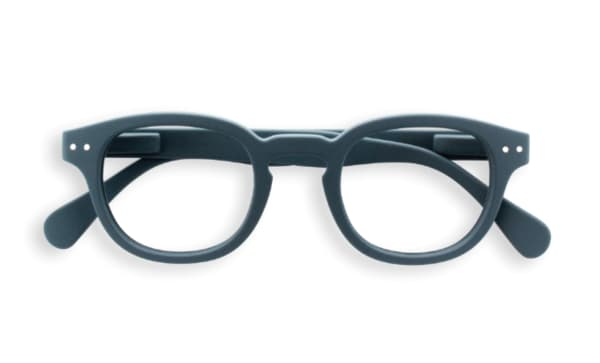 #C Shape READING Matt grey: reading glasses for presbyopia, stylish, bold, square shape. Unisex, universal model. Original, fashionable design.